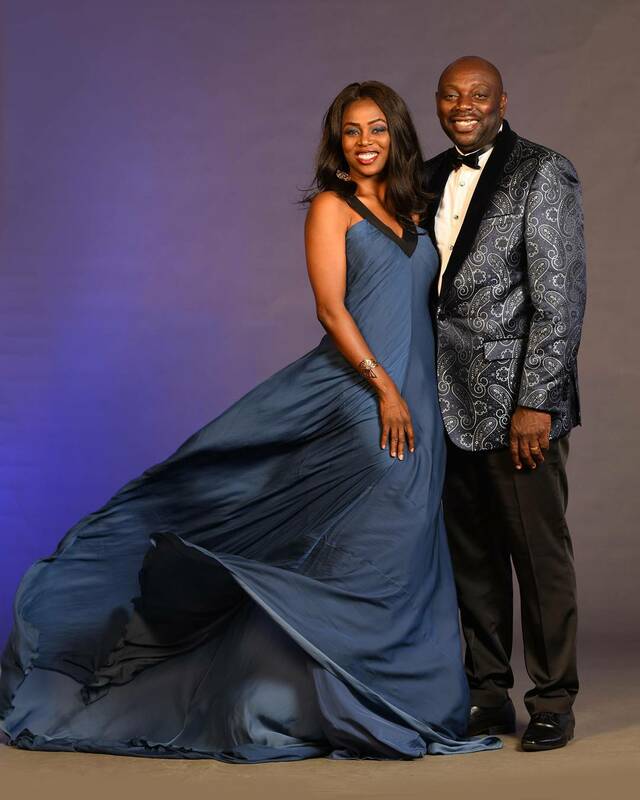 Nollywood Actor Segun Arinze and his wife, Julie, are in the Christmas spirit. 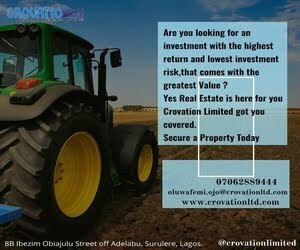 “We are just simply saying Compliments of the Season!! 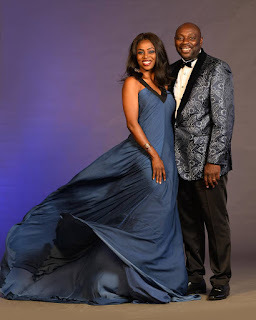 Thank You All.💘💘💑 Pix by @kelechiamadiobi"